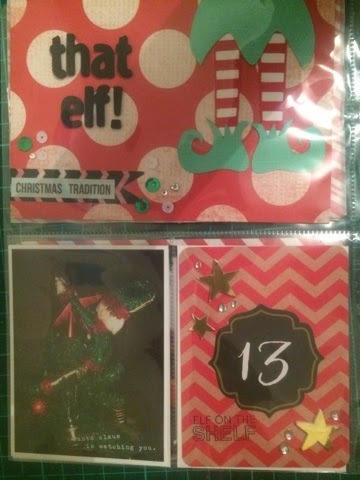 Chrissi's Scrappy Space: December daily- yes I know it's feb! So yesterday I finally managed to get back into my December Daily. Yes I do realise it is feb- but my mojo was on hiatus over the pat few months. I got it back in force recently though . I'm planning on doing an album from my cruise last nov, keeping up to date with 2015 and my goal this weekend is to finish my DD. Wish me luck and happy scrapping.